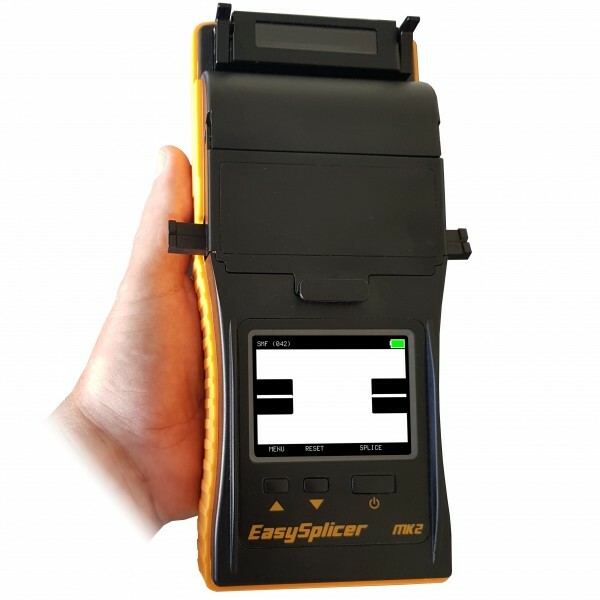 The MK2 EasySplicer handheld fusion splicer. 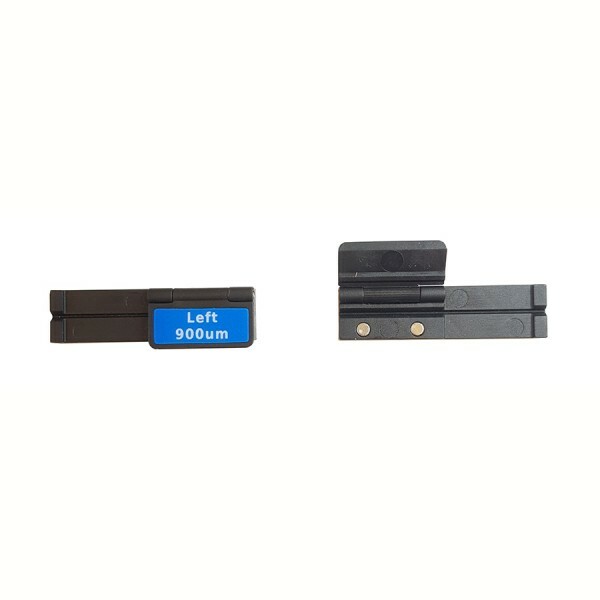 Designed for 'last mile' and LAN fibre optic cable installations. 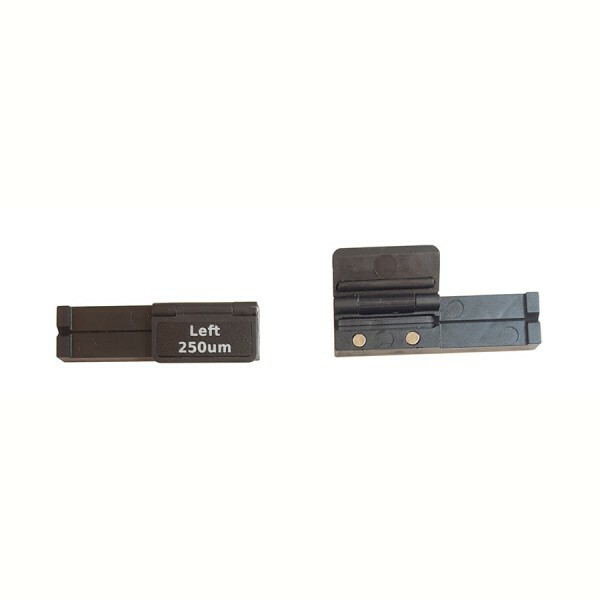 Its small and handy size make it perfect for FTTH or digital-TV fibre installs. The rugged construction makes it ideal for indoor and outdoor usage. New features for the 2017 MK2 model include moulded fibre holders, including one extra pair as standard (now giving 250, 900 micron and loose tube), moulded internal parts for higher precision, improved cleaver with bin for the fibre rubbish, new longer life electrodes (est 5000 uses), improved oven with clamps (right/left) for locking the fibre better, improved software and a new ceramic-plate inside allowing for higher temperatures, resulting in faster splicing times and better durability.